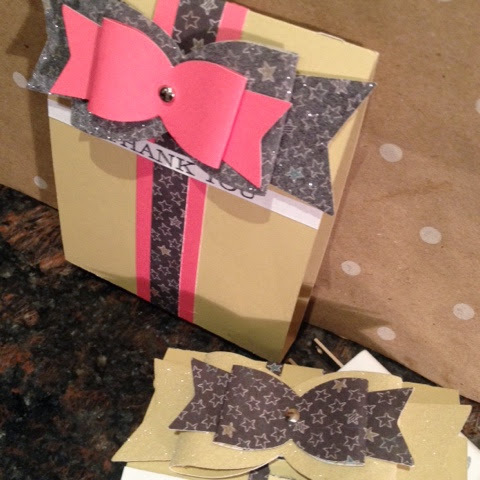 Bows and pretty paper...oh and of course glitter. 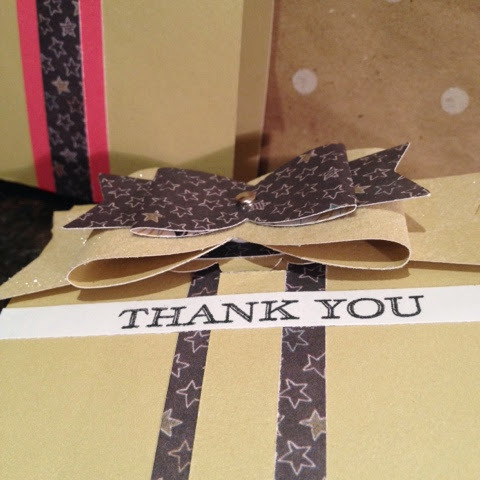 Welcome to another Glittered Roses blog post for Paper Crafter Anonymous. If at any time you see products that I have used and you would like to order please click the link, Heather will get your products delivered to your door step. 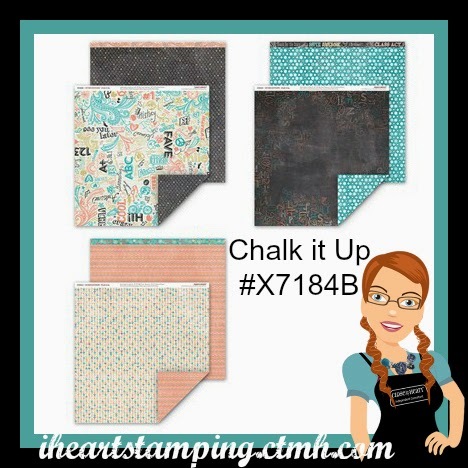 The pattern paper I used was Chalk It Up (7148B) and I used matching solids to match. I ran the largest bow through my Xyron to add glitter. For this project I used the Artiste cartridge. 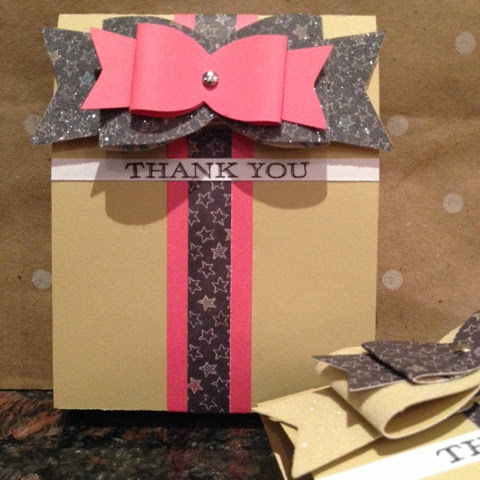 The card is on page 78, cut with the Fit to Page feature. 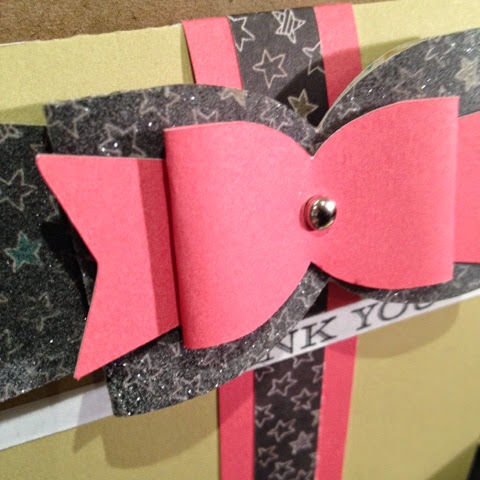 Additionally, I cut the bows at 1 and 1 1/2 inch layering them on top of each other securing it with a brad. 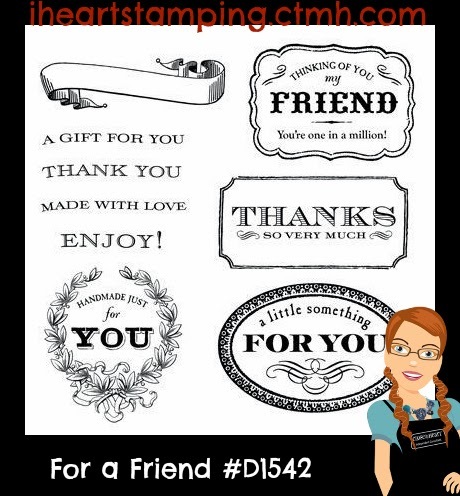 The sentiment came from For a Friend clear stamps set. The fun thing about this card is that it folds in 2 places, I added an additional score line and added a notch so that I could secure the flap. 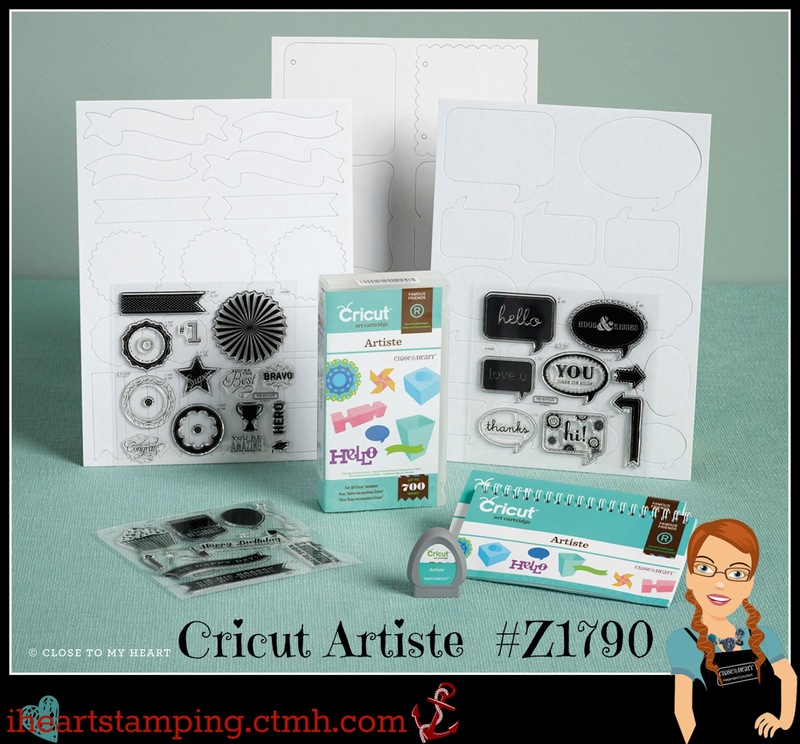 I hope that you have been inspired into "creating something handmade" , the holidays are fast approaching so make sure and make CTMH apart of your gift giving source.